Do you have a soap hole on your property? 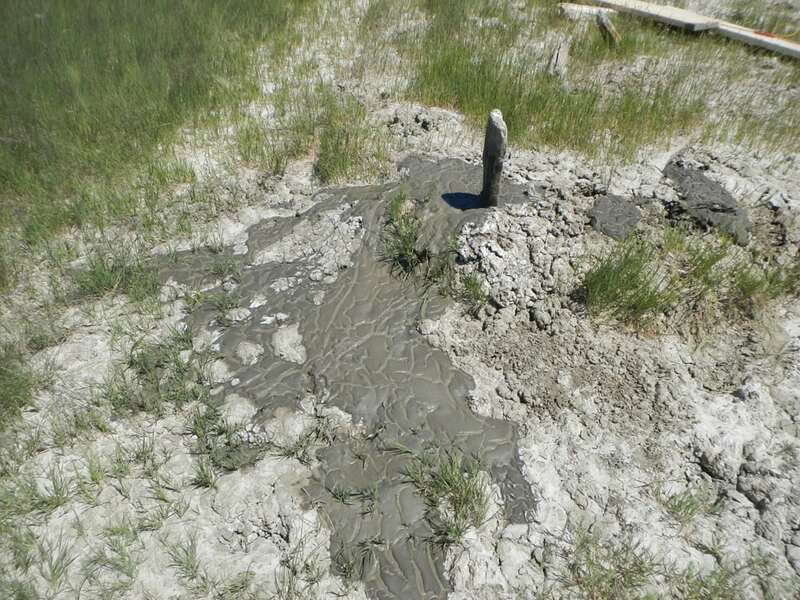 Researchers from the University of Calgary are asking landowners who have one of these “mysterious occurrences of liquified clays” to contact them so they can record their location. 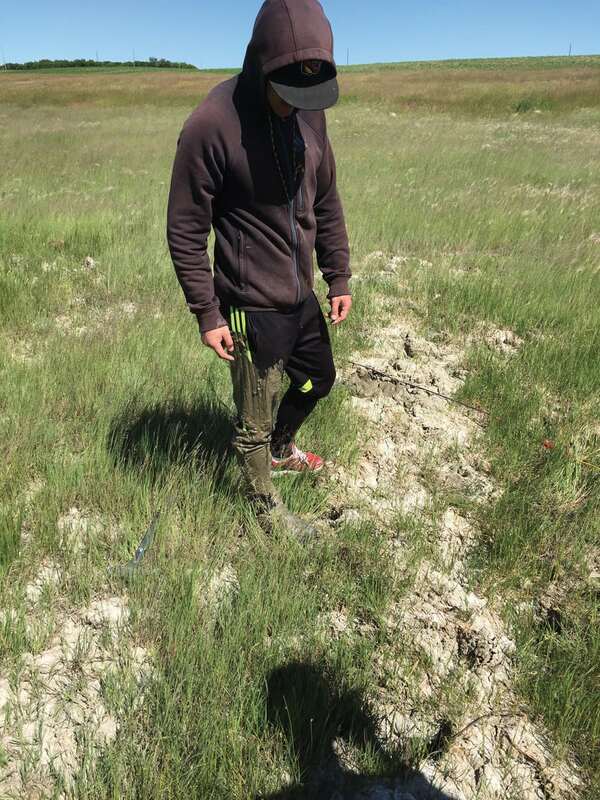 Early settlers of Alberta and Saskatchewan found these odd formations of sand, silt, clay, and water and gave them a host of names — including mud holes or boils, turtle-backs, quickclay, mud volcanoes, and pingles, said Dylan Cunningham, a master of science student at the university. Soap holes typically range from one to 20 feet in diameter and can be anywhere from three feet to more than 45 feet deep, he said. The formations can cause a lot of grief for farmers and ranchers and there have been many reports of equipment and livestock getting stuck in the greasy mud. They also vary widely — some dry up and crust over in summer, others burble water, and some don’t even freeze in winter. They are typically found in low-lying areas with saturated soils but sometimes show up in flat areas or even on the sides of hills, said Cunningham. This is one way — albeit an unpleasant one — to discover that you have a soap hole on your land. “We have heard from about 40 people so far who have these formations on their land — with people finding them from the Canada/U.S. border, areas north of Grande Prairie and into Saskatchewan,” Cunningham said in an email. The study does not alter the land in any way. Researchers would like to collect water and soil samples if landowners are willing to grant access for sampling. “Features can be reported either by contacting the ‘Soap Hole Research’ Facebook page, or by emailing [email protected],” said Cunningham.